Students shall have completed initial training as a Technical Rescuer (Rescue Technician I or II, Industrial Rescue, Rope Ops, etc.) and a basic understanding of rescue knots – we will refresh and learn new concepts. All students will take part in a final rescue scenario utilizing knot and rigging skills discussed during class. 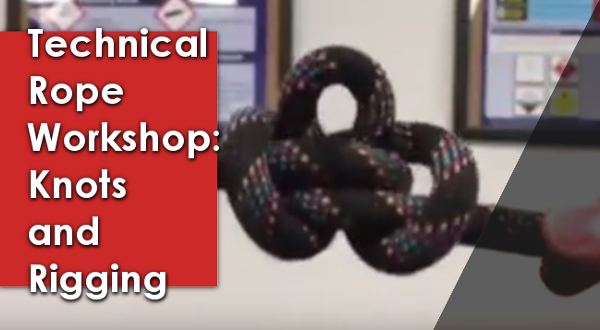 Demonstrate proficiency in tying and utilizing knots as appropriate. Demonstrate proficiency in configuring acceptable anchor points. Understand the dynamics of critical angles and forces involved.